May 7th sale Bound to be even better than the last one. Exciting news. 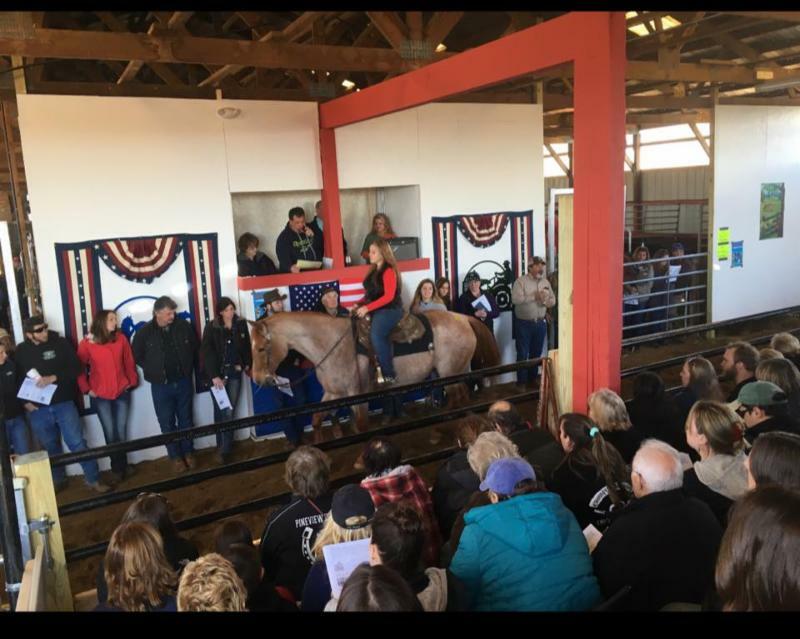 Getting some horses from Ardmore, OK sale and Shawnee for our next sale and Buck Ryan will be back with another load of great horses as well as another man from out west bringing some real nice horses. I'm sure there will be more. We are going out and buying a load as well. 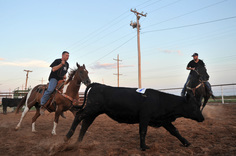 Be sure to consign your horse now and get a real good spot in our next sale on Sunday, May 7th. 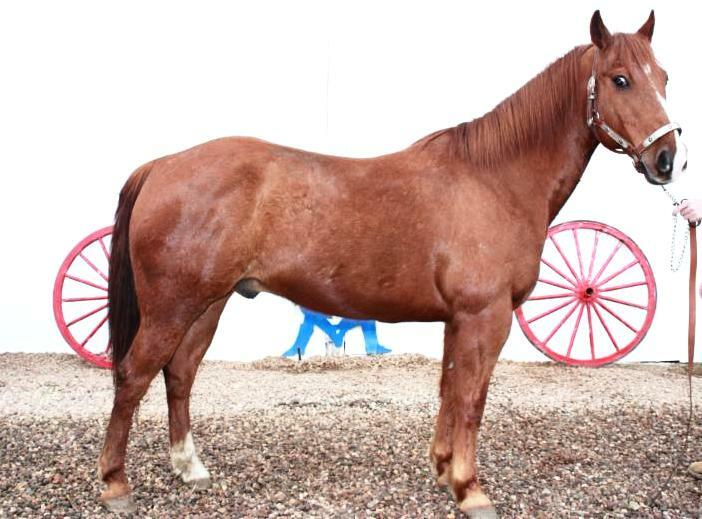 Tack sold outdoors by Butch Colbert at 10 ( not auctioned in ring) and horse auctioned off at 1:00pm in auction barn. This sale will be as exciting, if not more than the first sale. We look forward to seeing you. OUR ONLINE AUCTION CATALOG FOR THE MAY 7TH AUCTION WILL BE UPDATED SOON! WE ALSO OFFER PRIVATE HORSE SALES!! 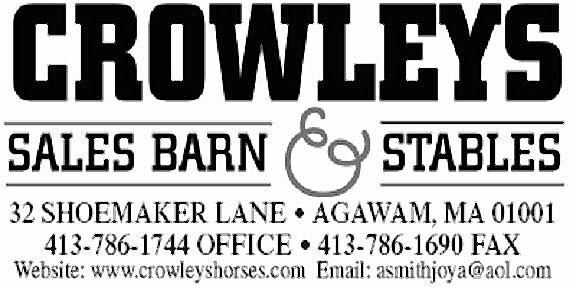 CONSIGN YOUR HORSES NOW FOR THE BEST NUMBERS!!!!!! TRAIL RIDES ARE IN FULL SWING! COME OUT FOR A RIDE!! !